How Far is Symbiosis Bellave? 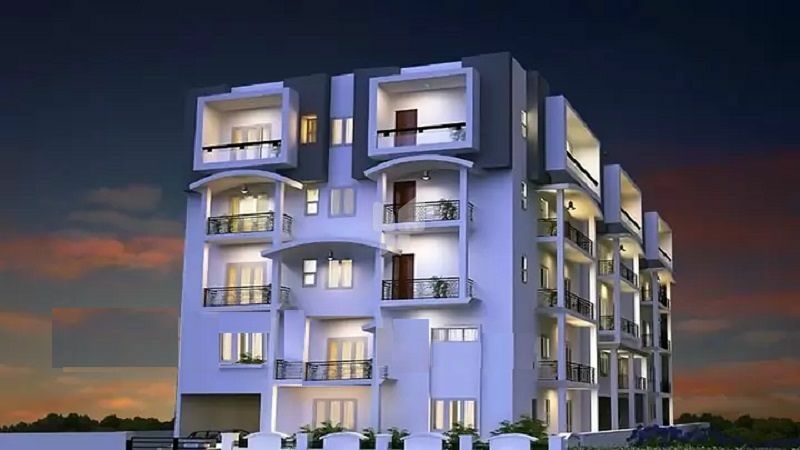 Bellave is a well designed project that is created to offer you dream home you long awaited for. The homes are spacious enough to allow adequate flow of air and energy. The premium specifications are hand-picked to let you lead a hassle free and comfortable lifestyle. Each of these houses are aesthetically designed to incorporate modern features that suits the expectations of today’s gen. With homes of this kind, Bellave is indeed an ideal dwelling for you and your family.